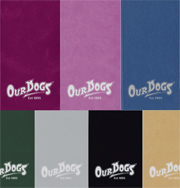 These useful, chunky address books are the ideal gift for all dog owners. 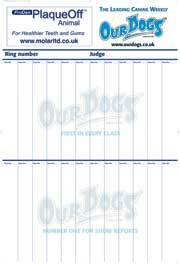 Illustrated with gorgeous full colour pictures of your favourite breed, they contain interesting fact boxes and provide plenty of space for you to list your contacts in the canine world! 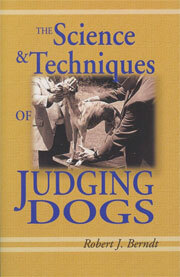 This book is a definitive history of the breed with the addition of information and pictures from the Portsmouth papers. 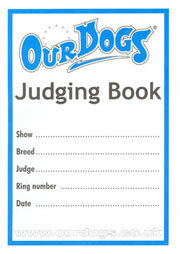 (by kind permission of Hampshire Record Office) There is a Field Trial review chapter by Graham Cox, pictures and pedigrees of the Golden Retriever Champions, Show Champions, Field Trial Champions, Obedience Champions and Working Trial champions 2005 - 2012 UK, together with Kennel Reviews, by invitation only, from around the world. A spectacular work of some 300 pages illustrated in full colour. Not to be missed! Not only are Golden Retrievers great to look at, they are ready, willing and able to perform scores of tasks for their owners. This full-colour guide unlocks 101 of their hidden talents. In need of a home security system? Weed killer? Foot warmer? Look no further than a Golden Retriever! 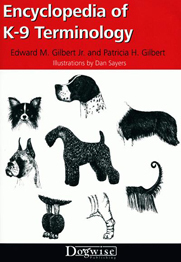 Illustrated by Denver Bryan's heart-warming photographs, 101 Uses For A Golden evokes all the charming traits that make these dogs so lovable and popular. 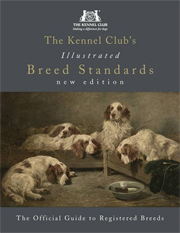 Fourth in the Kennel Club Books' Classics series, The Golden Retriever recognizes the ever-popular breed in one amazing volume. 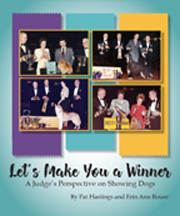 Author breeder, and judge, Jeffrey G. Pepper, has written a masterpiece which covers everything from the breed's accomplishments in performance events, to their participation as service dogs making this much more than just "another breed book." 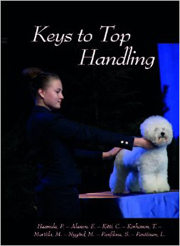 It also includes both the AKC and UK Breed standards. 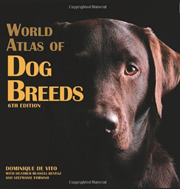 264 pages illustrated with more than 100 spectacular, full colour, glossy photographs of the breed make this book is a must for every Golden Retriever owner! Fantastic value!! 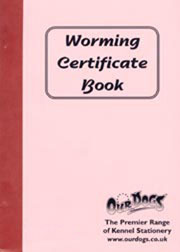 SPECIAL OFFER - WHILE STOCKS LAST!!! 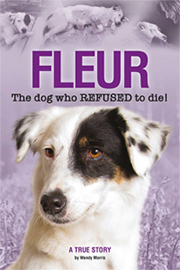 This personal story will be enjoyed by dog-lovers of all sorts and ages. Mrs Seymour's relationship with all her dogs is very close, and she records how she kept in touch with those which went to other homes. 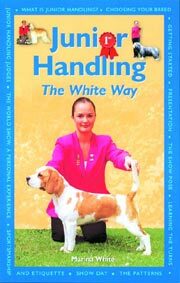 Touching at times, humourous and always sensible, the book is full of insight into the lives of the dogs and their relationships with the human families with whom they live. 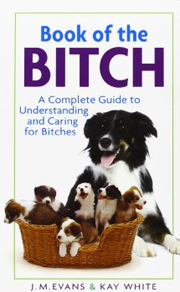 There is also good sense and advice to be found within these pages. 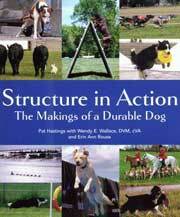 This book provides expert information about Golden Retrievers and their ancestry, character and standard, as well as the proper selection, feeding, training, preventative health care and behaviour of the breed. The new owner will welcome advice about puppy-proofing the home, preparing for the pup's arrival and preventing puppy problems. 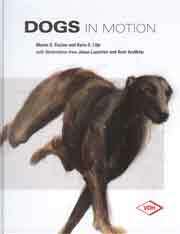 To compliment the text, this book contains over 135 colour photographs and helpful hints and important information are highlighted to provide easy access to everything the reader needs to know about life with a Golden Retriever. 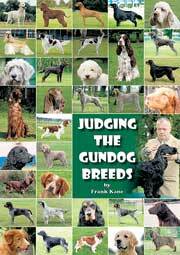 This guide for the Golden Retriever owner givies advice on feeding and training puppies, special care of the older dog, breeding a litter of puppies and presentation in the show ring. 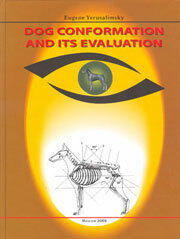 Advice is also given on hip dysplasia, X-raying and the hip scoring scheme. 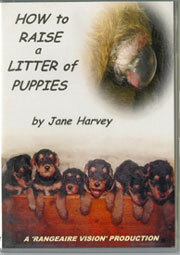 The author has judged extensively both in the UK and overseas, inlcuding Australia, Scandanavia and Switzerland. All That Glitters gives potential owners, new converts and veteran Golden lovers all they need to know about this ultimate companion. 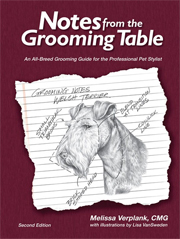 There are chapters on buying a dog, grooming, training, understanding the breed standard, breeding, health concerns and more. 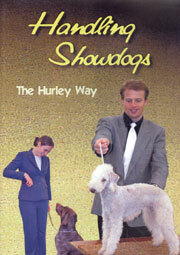 Dog shows, hunting and obedience competitions and all the activities Goldens can participate in are discussed.